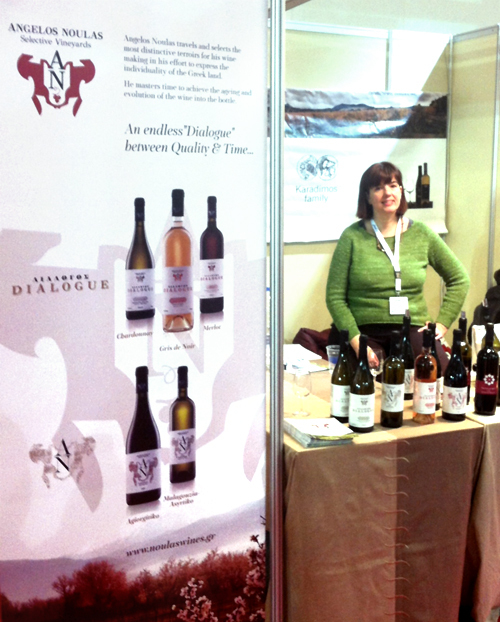 Angelos Noulas Selective Vineyards was present at the Food Expo 2015 exhibition in Athens. Pre-scheduled targeted B2B meetings took place between exhibitors and potential buyers constituting the innovation of this year’s export oriented exhibition. 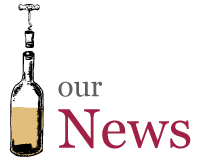 Angelos Noulas wines have been presented, tasted and very well received by a wide target audience thus leading to business agreements for wine exports to European and overseas markets.